Taira Nishizawa is a distinguished architect from Tokyo, Japan. His work reflects the duality of contemporary architecture, integrating formal aspects of architecture and the needs and demands of contemporary society. Nishizawa joined Kei’ichi Irie Architects & Associates in 1987 and in 1993 he established his own studio: Taira Nishizawa Architects. 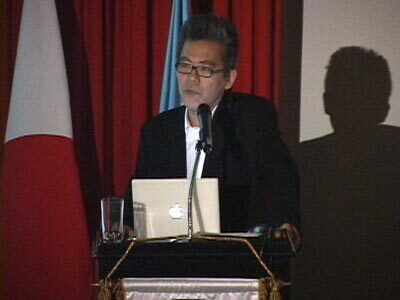 Some of his recent projects include Tachi-Kawa House (1997), Forestry Hall Tomo-Chi (2004), and Sun-Pu (2008) Chapel, among others. Taira Nishizawa holds a BA in architecture from Tokyo Institute of Technology.